A.C Drive Motor Power: 1 H.P. 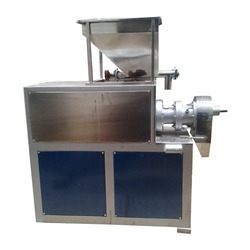 We are leading supplier of Puff Extruder Machine. With an objective to fulfill the ever evolving demands of our clients, we are engaged in offering a wide assortment of Puff Snacks Extruder. 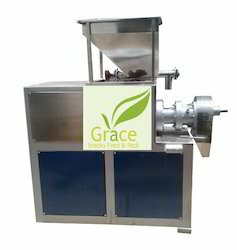 Corn Puff Machine are snack foods made from corn (maize).